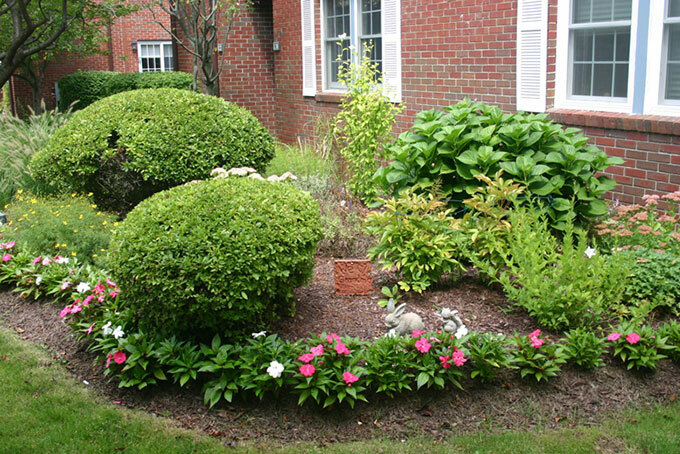 Do you have questions about our landscaping services? Are you looking for an expert to maintain your athletic fields? Would you like to set up an on-site consultation at your property? Let us know how we can help, and we will reply via email as soon as possible. If you prefer call us at (203) 628-4377.